One of the essential B-complex nutrients, B12 maintains brain and nervous system health. But getting enough is crucial, since low levels could also lead to anemia or even pregnancy complications. 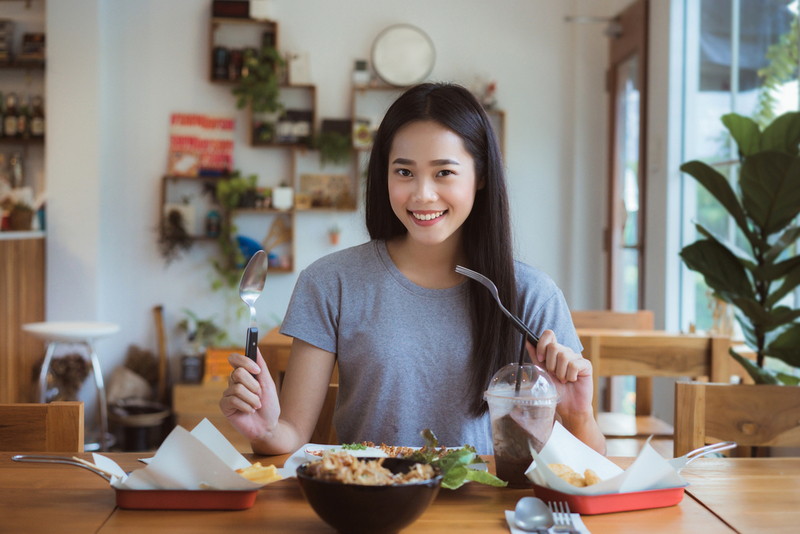 Unfortunately for vegans, it can be difficult getting enough B12 from plant sources; however, a vegan B12 supplement could be a great option. I highly recommend supplementing with VeganSafe™ B-12, a vegan-friendly formula that contains two of the most bioactive forms of the vitamin. 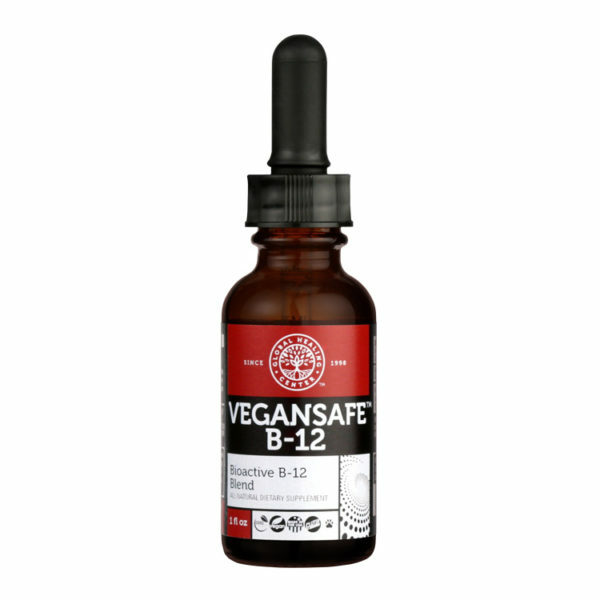 If you’re looking for a supplement that can improve B-12 deficiency, check out VEGANSAFE B-12. Since your red blood cells use iron to transport oxygen and nutrients, not getting enough could lead to anemia. Of the two types of iron, non-heme, found in plant sources, is harder for the body to absorb. What this means is that vegans and vegetarians can have lower iron stores in the blood. This is why supplementing with iron is so important. Also, keep in mind that eating non-heme iron foods with vitamin C foods can actually increase absorption! If you don’t get enough iron in your diet, a plant-based supplement like Iron Fuzion™ can help you meet your daily requirements. 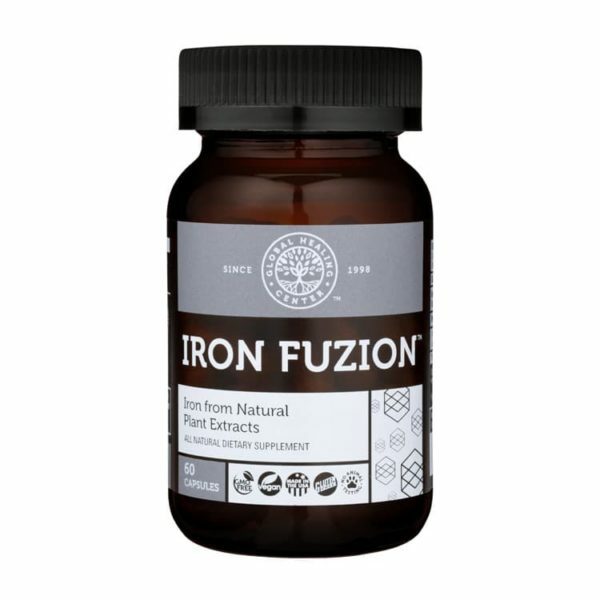 If you’re looking for a supplement to increase your iron levels, check out IRON FUZION at the AlrightStore. Found in every cell in the body, zinc helps with everything from maintaining your immune system to aiding reproduction. And, while zinc can be found in vegetable sources, phytates in plants can actually bind to the mineral and weaken absorption. Taking additional zinc is highly recommended for vegetarians and vegans because of this. Since the body lacks any kind of zinc storage system, zinc orotate is one form that passes quickly and easily through cell membranes, allowing the body to get the most of the mineral. No matter what your diet, supplementing with enzymes can provide your body a great deal of help. There are some studies that suggest proteolytic enzymes could reduce irritation in the body, while digestive enzymes help digest food molecules into nutrients. For example, someone who is lactose intolerant could take the enzyme lactase in order to better digest dairy. As a vegan (or vegetarian), it’s especially important to make sure your enzyme supplement isn’t sourced from animal products; a high-quality, full-spectrum supplement like VeganZyme® could be just the thing you need. 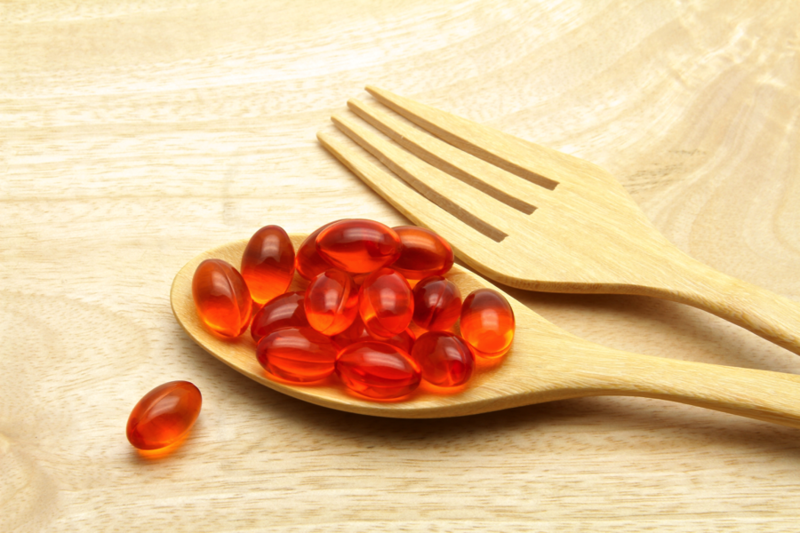 Vitamin D is a necessary vitamin for calcium absorption, but many of us–regardless of diet–simply don’t get enough. 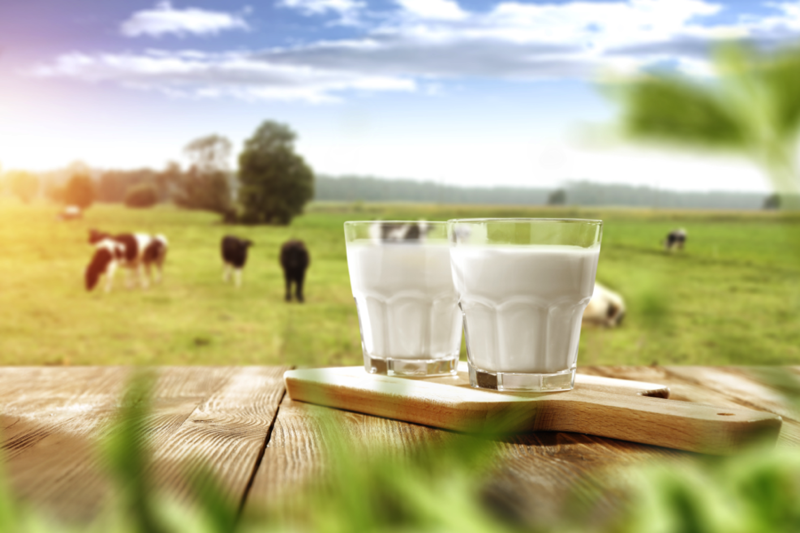 While calcium can be found fairly easily in the diet, vitamin D can be a little trickier. In fact, many vegans don’t get any vitamin D at all from the food they eat. Studies suggest vitamin D is actually just as important as calcium when it comes to reducing osteoporosis risk, so make sure you’re getting enough of both. 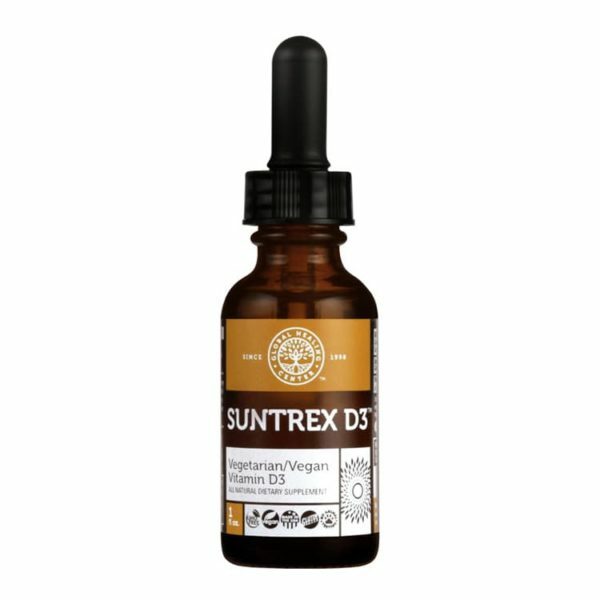 Check out Suntrex D3™ if you’re looking for a potent vegan vitamin D supplement. If you’re looking for a supplement to build your vitamin D levels, check out SUNTREX D3 at the AlrightStore. Everyone needs iodine to function; it’s necessary for a healthy thyroid and too little intake can throw metabolic functions out of whack. It might seem strange, but your body can’t produce iodine on its own. Your only options are getting it from trace amounts in food and supplements. Vegans are especially vulnerable, because research suggests that iodine occurs in only minute amounts in plants. 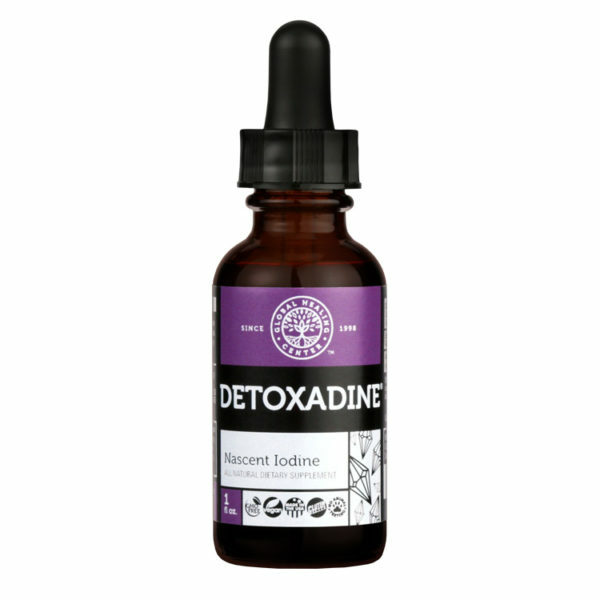 Our iodine supplement Detoxadine® is something that may help if you find you’re iodine intake isn’t the best. Supplements will provide your vegan lifestyle an extra boost, supporting your overall health, energy, and well being. 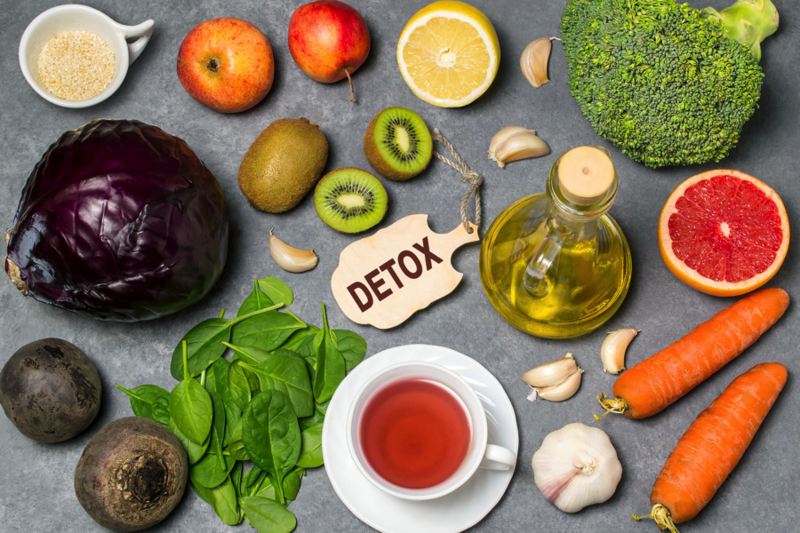 And don’t think these tips are just meant for vegans–these 6 supplements could help anyone needing an extra advantage in their health. Why not give them a try? But what do you take to maintain your health? Tell us in the comments below! Favier, A. E. The role of zinc in reproduction. Hormonal mechanisms. Biological Trace Element Research. 32. Brien, S. et al. Bromelain as a Treatment for Osteoarthritis: a Review of Clinical Studies. Evidence-Based Complementary and Alternative Medicine. 1 (3). Viswanatha Swamy, A. & Patil, P. A. Effect of Some Clinically Used Proteolytic Enzymes on Inflammation in Rats. Indian Journal of Pharmaceutical Sciences. 70 (1).